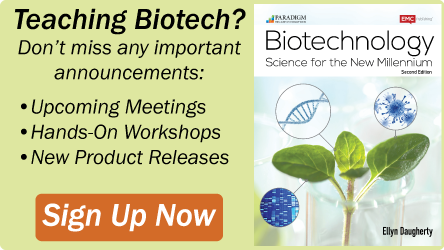 The separation and purification of proteins has been a major challenge for researchers in the early days of proteomic research. 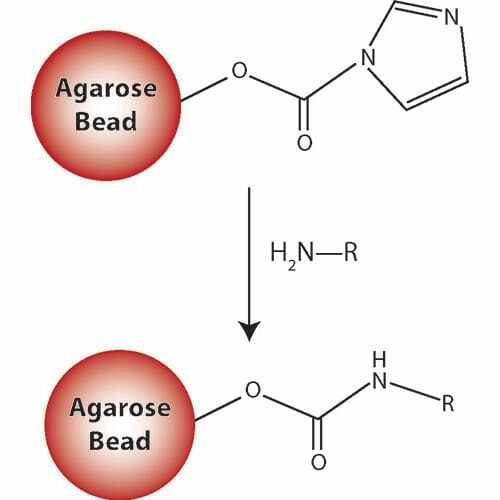 The advances in affinity chromatography have enabled researchers to purify large quantities of highly pure proteins for a multitude of analysis techniques, including crystallography, protein:protein studies and in-vitro assays. Affinity chromatography works by binding a protein, via a reversible interaction, to a specific ligand that is prebound to a solid chromatographic support. 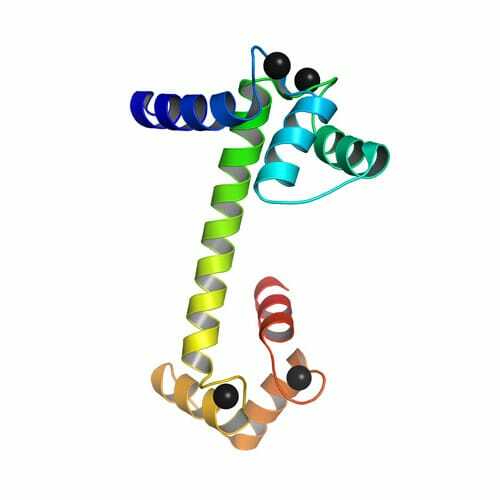 The protein(s) are first bound to the column in a buffer that supplies conditions optimal for binding. 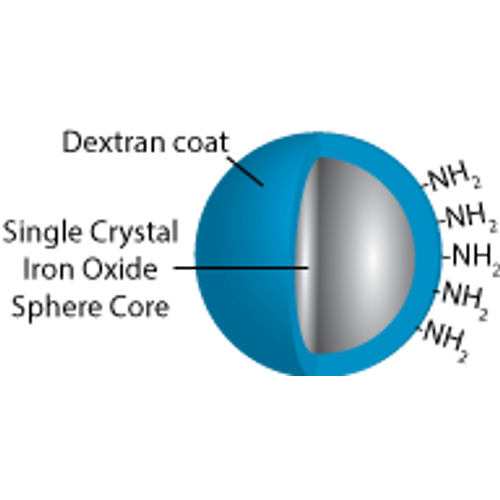 Unbound, non-specific material is washed away and the protein(s) of interest are then eluted by changing the buffering conditions to induce desorption from the solid support. 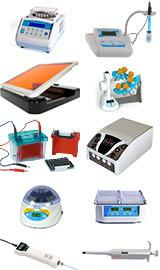 We supply two main groups of affinity resins. The first group is for the separation and purification of affinity tagged proteins and the second group is for the binding of immunoglobulin molecules. A common practice in today’s research is the use of molecular biology to clone our protein(s) of interest into a vector that adds a specific tag to the protein. 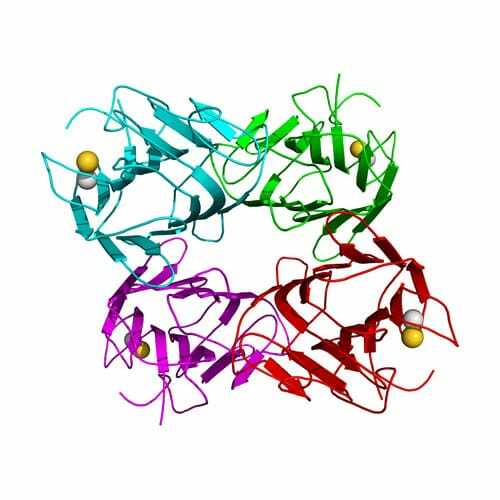 The most versatile and common tags used are glutathione S-transferase (GST), a 6x histidine motif (His-tag), and the calmodulin binding peptide (CBP). 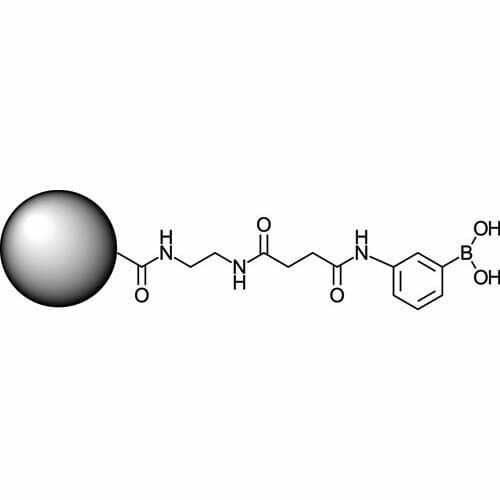 Calmodulin Resin for the affinity purification of calmodulin binding proteins (CBP), including recombinant proteins with a CBP tag and calmodulin-regulated proteins in eukaryotic cells. The resin is 4% agarose coupled to calmodulin and has a ligand density of approximately 1mg calmodulin/ml resin. 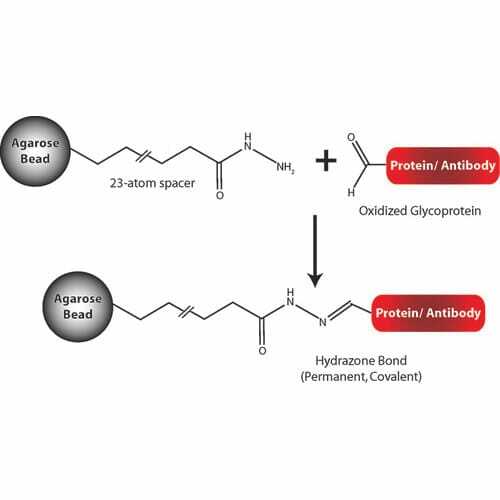 ..
G-Biosciences Carboxyl Immobilization kit utilizes the Carboxyl Coupling Resin that consists of 6% cross-linked agarose with covalent linked diaminodipropylamine (DADPA) to generate a free primary amine at the end of a long spacer arm. Molecules, including proteins and peptides, are covalently ..
Immobilized Metal Ion Affinity Chromatography (IMAC), developed by Porath (1975), is based on the interaction of certain protein residues (histidines, cysteines, and to some extent tryptophans) with cations of transition metals. 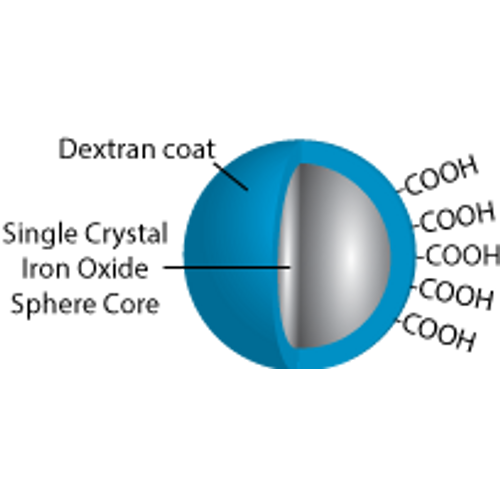 The Co-NTA Resin is specifically designed for the purif..
Immobilized Metal Ion Affinity Chromatography (IMAC), developed by Porath (1), is based on the interaction of certain protein residues (histidines, cysteines, and to some extent tryptophans) with cations of transition metals. 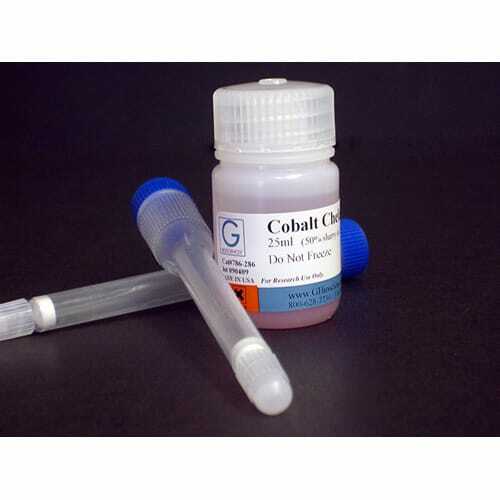 The Cobalt Chelating Resin is specifically designed for the..
Concanavalin A (Con A) Agarose consists of Con A coupled to 4% agarose by the cyanogen bromide method. Con A is a tetrameric metalloprotein lectin isolated from Canavalia ensiformis (jack bean). 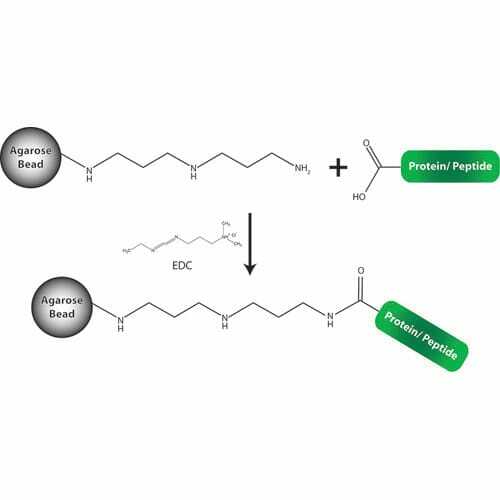 Con A is used for the purification of glycoproteins, polysaccharides and glycolipids as it..
Immobilized Metal Ion Affinity Chromatography (IMAC), developed by Porath et al (1), is based on the interaction of certain protein residues (histidines, cysteines, and to some extent tryptophans) with cations of transition metals. 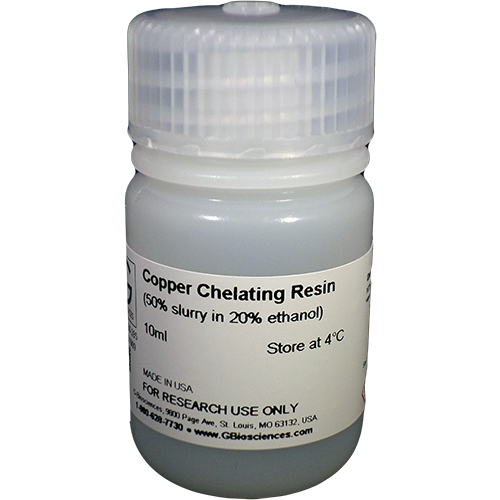 The Copper Chelating Resin is specifically designed for the pu..